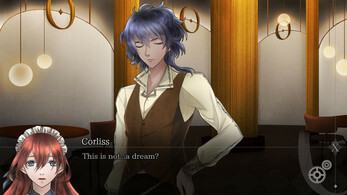 The full version game contains DRM! Read here for the details! 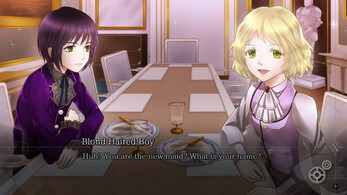 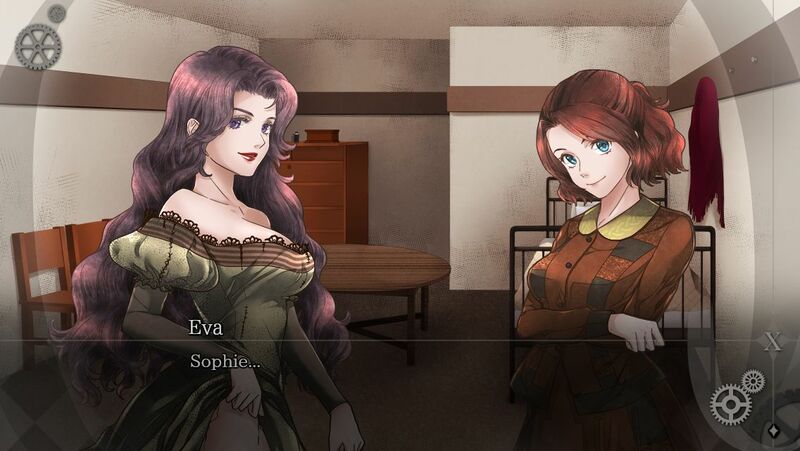 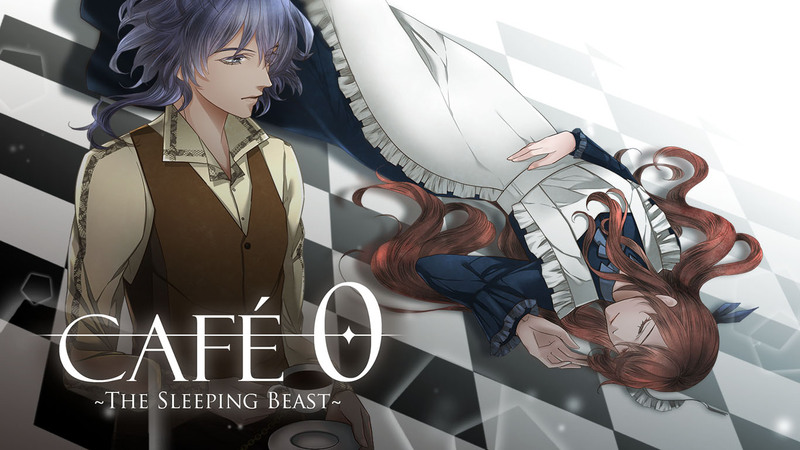 CAFE 0 ~The Sleeping Beast~ is a supernatural mystery visual novel which is fully voiced in Japanese. 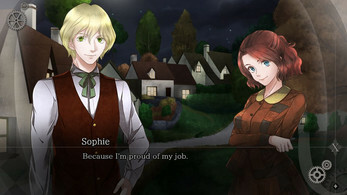 You don't need to play CAFE 0 ~The Drowned Mermaid~ to understand the story. The MCs from both games visit the same cafe, but, aside from that, the stories are different. 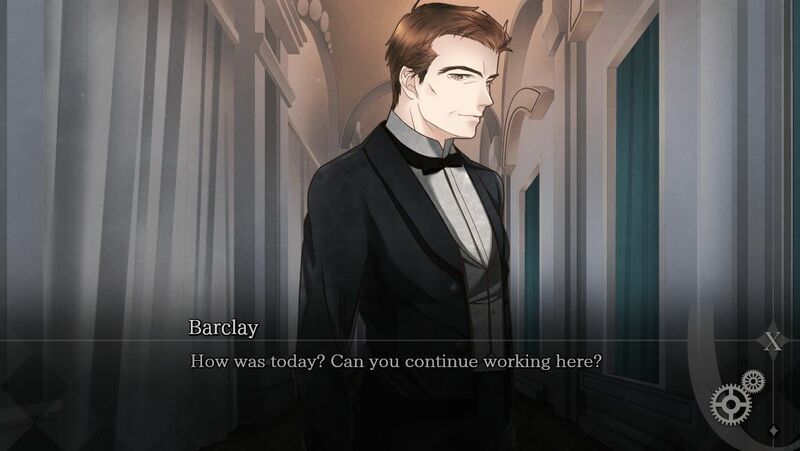 Seycara Orchestra is in charge of the beautiful orchestral soundtrack. 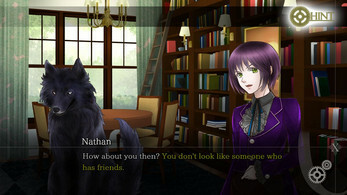 Simply choose the choice which shows heart in the same color on day 2 and 3 to get into the character's specific route. 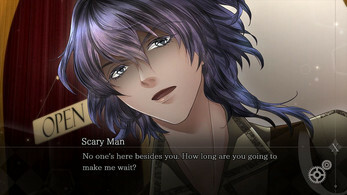 True route will be available later after all character's routes finished.